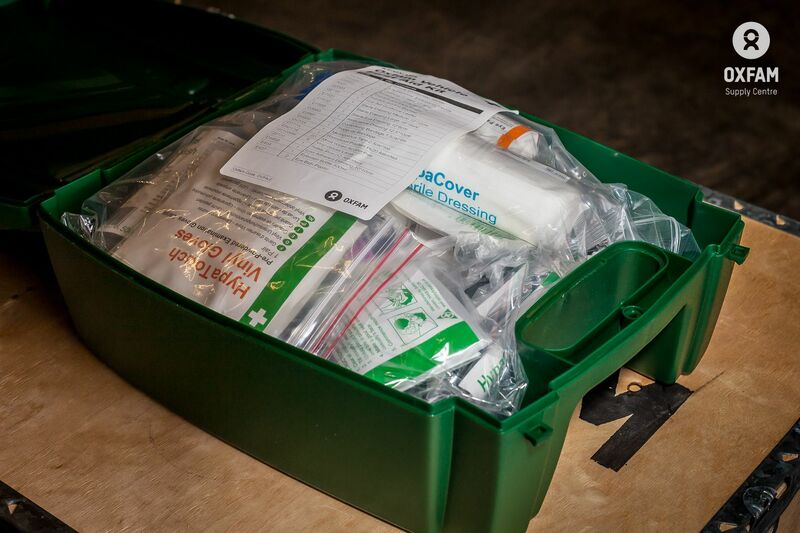 Essential emergency First Aid supplies selected to cover the treatment of likely injuries following a vehicle accident. 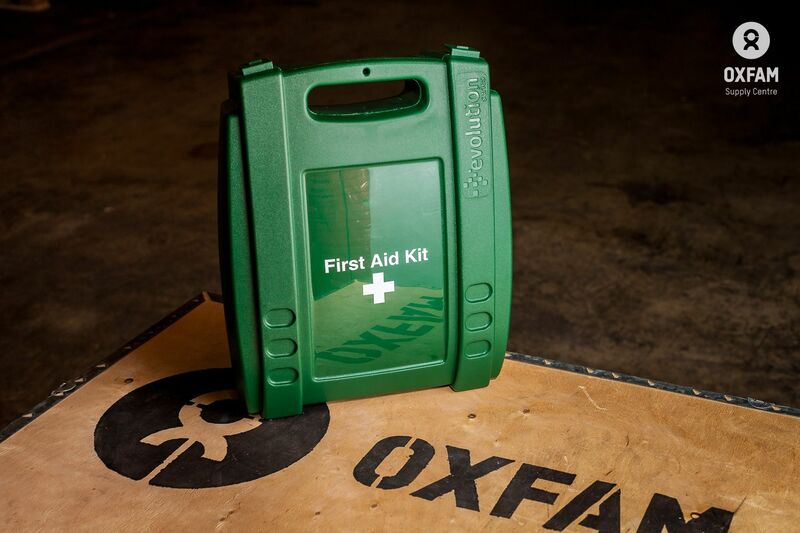 The Vehicle First Aid Kit should be carried in all NGO vehicles. Correct use of the kit could save lives. Look after them. 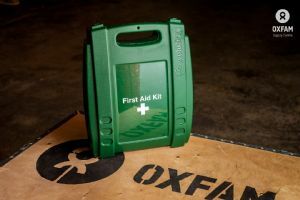 Drivers and other potential users should receive first aid instruction related to the manual and contents of the kit.